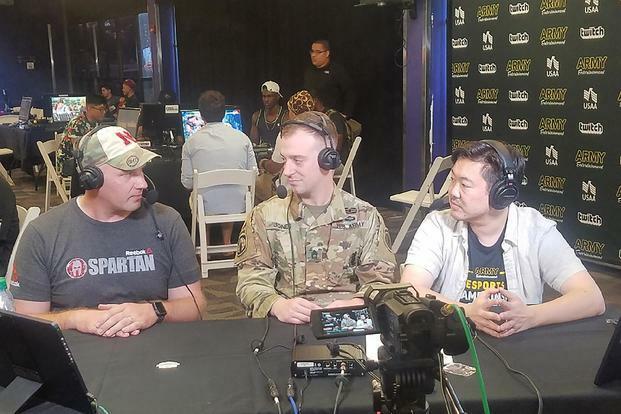 NPR noted that a recent e-Sports tournament featured an Army recruiter as an announcer and went viral with more than 2 million views, adding that "Half [the views] were from people aged 17 to 24." 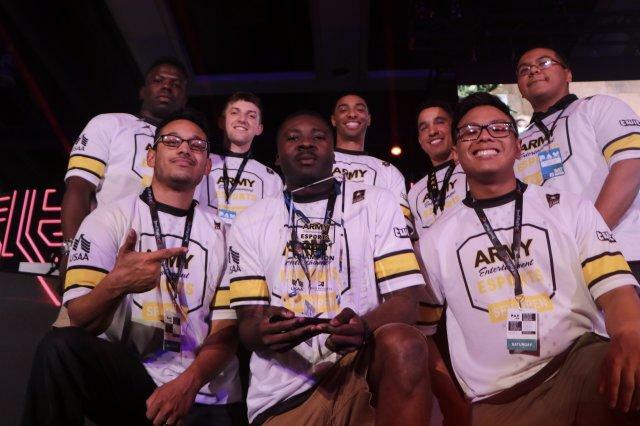 Army Recruiting Command will select 30 of the service's top gamers to be on the new Army e-Sports Team to compete in national gaming tournaments. 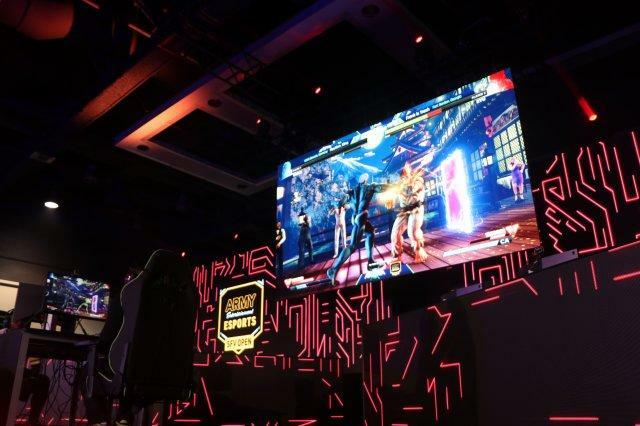 "Soldiers are showing a want and desire to not only play gaming ... but also be in competitive gaming, and we understand that is a really good connection to our target market," he said. "These soldiers will actually be hand-selected, so what we are doing is grouping them together and -- based upon the title and platform that they wish to compete in -- having them scrimmage within those groups to find out who are the best we have." "Those soldiers will be screened from there to make sure that not only can they compete, but [they] are the top-quality soldier that we are looking for in order to move here to Knox to compete," Sgt. Jones said. "We want those soldiers, when they go to these events, to be able to articulate to the public." The team of Army gamers will serve on 36-month rotations at Fort Knox and travel to tournaments around the country, supporting the Army's recruitment efforts at gaming events. However, there is a problem: "Health-Risk Correlates of Video-Game Playing Among Adults" study shows that video gamers in America are overweight and depressed. 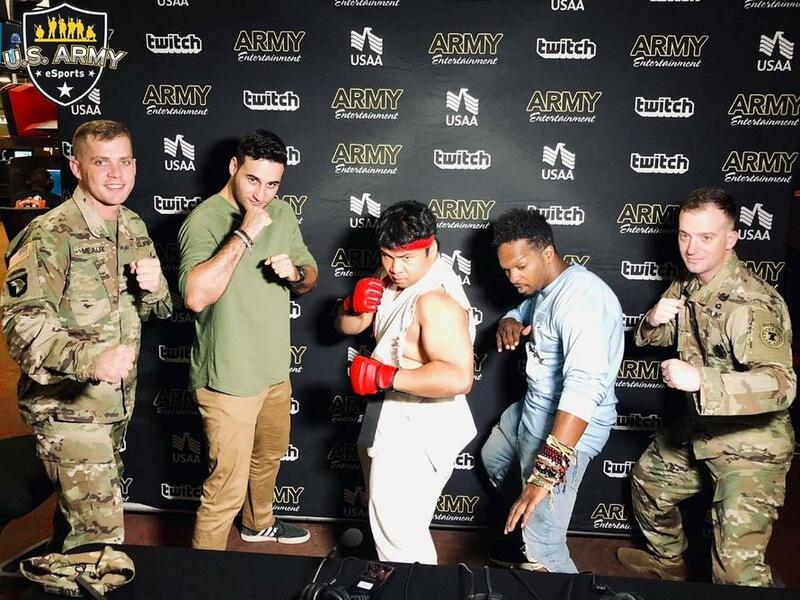 It seems that the Army's strategy in recruiting the younger generation at gaming events could backfire.